Welcome to the Swedish House! 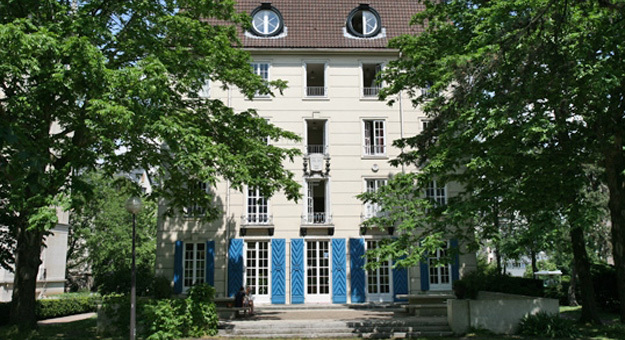 Located in the Cité internationale universitaire de Paris (CIUP), the Swedish House welcomes about 100 students every year and remains open during the summer. The house was built in 1931 and it has managed to keep its character while providing a dynamic study and living environement. 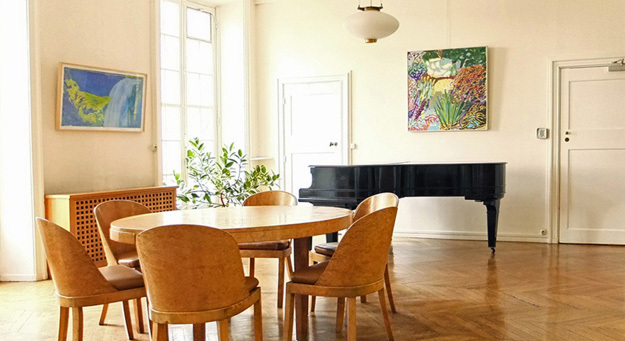 The Swedish House offers a unique study and living environment for those who plan to study or conduct research in Paris. 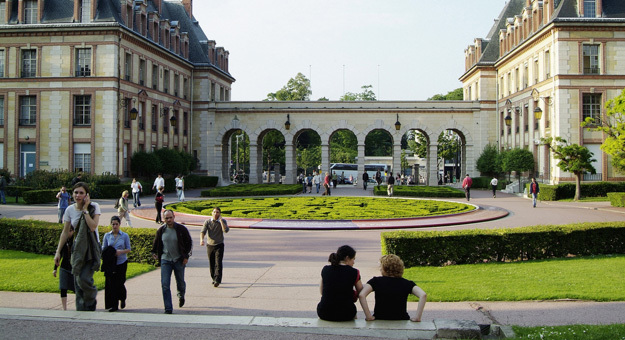 The building is located in the Cité Internationale Universitaire de Paris (CIUP), a huge campus in southern Paris. It is a dynamic and international environment. The Cité was built as a peace project after World War 1. It houses 40 residences where more than 6,000 students come to live. The Swedish House welcomes more than 100 students, artists and reasearchers every year. During the academic year (September 1st – June 30th), Swedish citizens are welcome to send out an application. 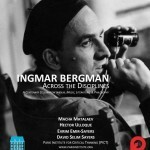 Please go to the swedish version of our website for more information. Other nationalities are welcome to apply for shorter stays during the academic year as well as over the summer. Feel free to contact us for more information.